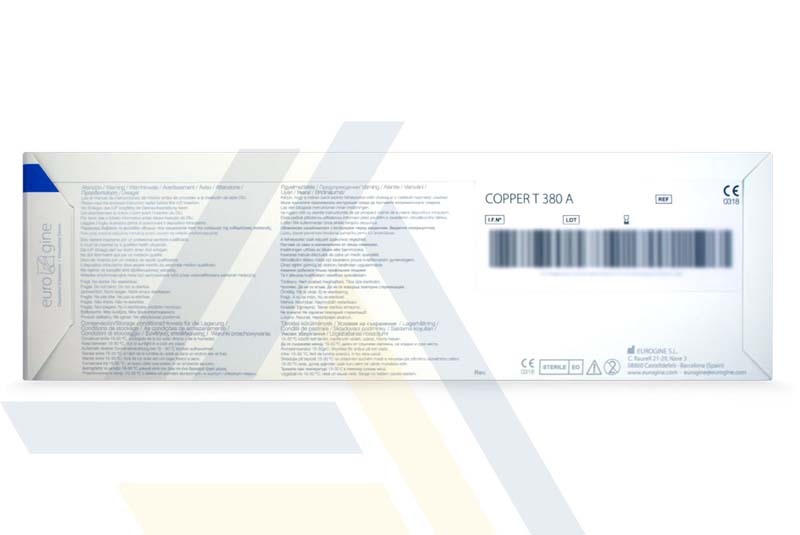 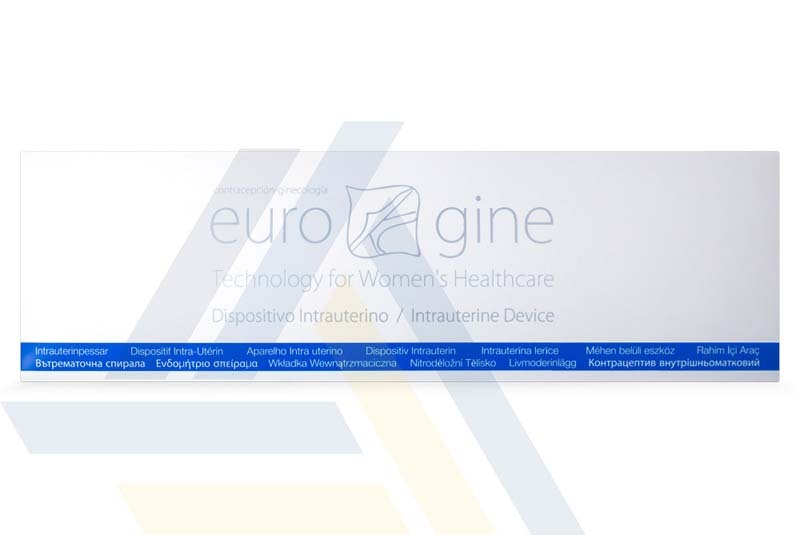 Order Eurogine Copper T 380 from Ace Medical Wholesale today. 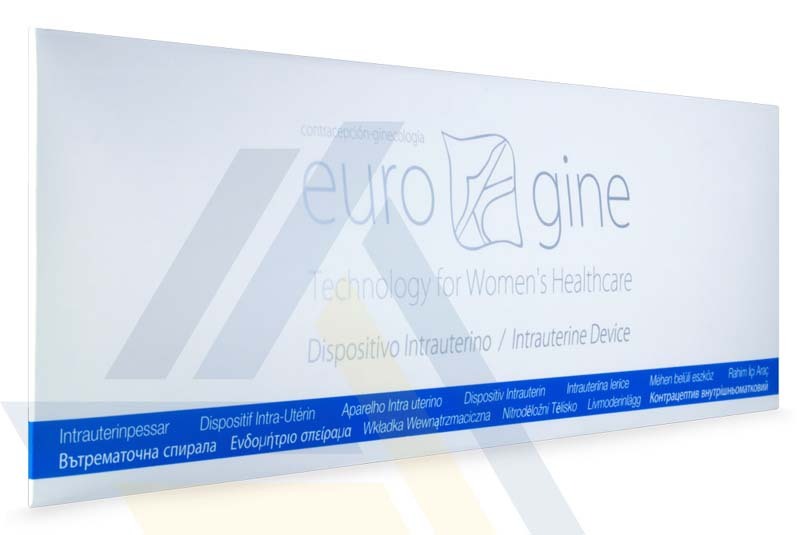 With a 5-year period of action, this long-acting reversible contraception is placed in the uterus. 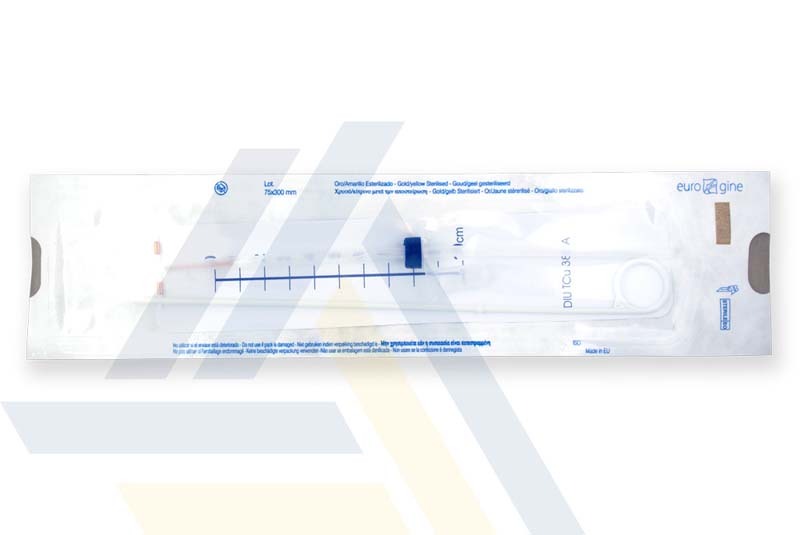 Consisting of copper wire wound around a Y-shaped plastic core, this medical device is safe and comfortable and the effects are instantly reversible once taken out.